Perfect for councils, government, fixed assets and much more. 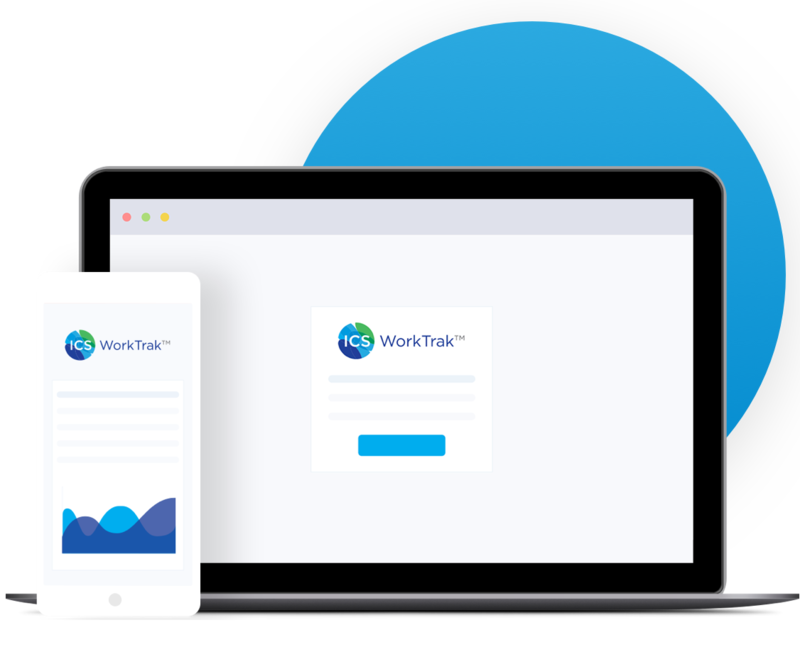 ICS has developed an industry-leading IT platform, WorkTrak, which is tailor made for multi-site contracts to track and trace cleaning activities. WorkTrak is an innovative solution that provides seamless “real-time” tracking and reporting of cleaning services and photographic representation of any safety and maintenance issues, including damage or graffiti so that these matters can be rectified quickly. Successfully implemented across a number of contracts, WorkTrak provides a key solution for cost savings with improved efficiencies and transparency over contract management. WorkTrak data can be used to review current modelling, trend analysis that can have an operational benefits far beyond the current status quo. Unparalleled visibility over the management of your contract via real-time reporting. Detailed monitoring of each major location in the building and task ensure quality, frequency and performance. Photographic evidence is provided of all maintenance issues, including vandalism, toilet blockages, graffiti and any necessary repairs so these matters can be rectified quickly. Cleaners are equipped with mobile devices to provide real-time updates of when areas have been cleaned and are ready for use. Inspection reports recorded in real-time highlighting any areas of concern enabling proactive and rapid response. A Client Dashboard providing you with up to the minute tracking of contract performance. Real-time information on hazards, incidents and any other exceptions are sent via email or SMS for improved safety. Confidential feedback to our Quality Manager on inspections or any other aspect of our service delivery. "From an innovation perspective a highlight of ICS' proposal was their IT platform known as Council WorkTrak, which provides Councils with 'real-time' reporting and visibility over the work being performed. It is of great value having visibility across all sites and receiving real-time reporting on quality, performance against specification, and any ad-hoc requirements such as graffiti"